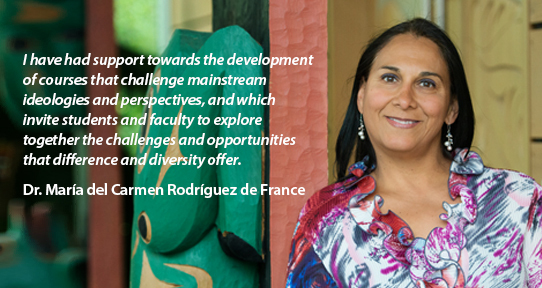 UVic is committed to fostering a welcoming environment—one that is equitable, diverse and socially just. These are essential elements in achieving excellence in research and education. Read our full equity statement. 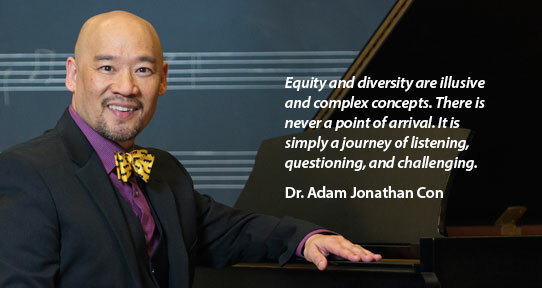 Learn more about Canada's Best Diversity Emloyers. 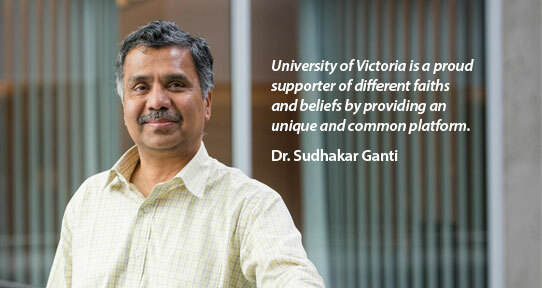 UVic is exceptionally proud to be named one of Canada's best diversity employers.